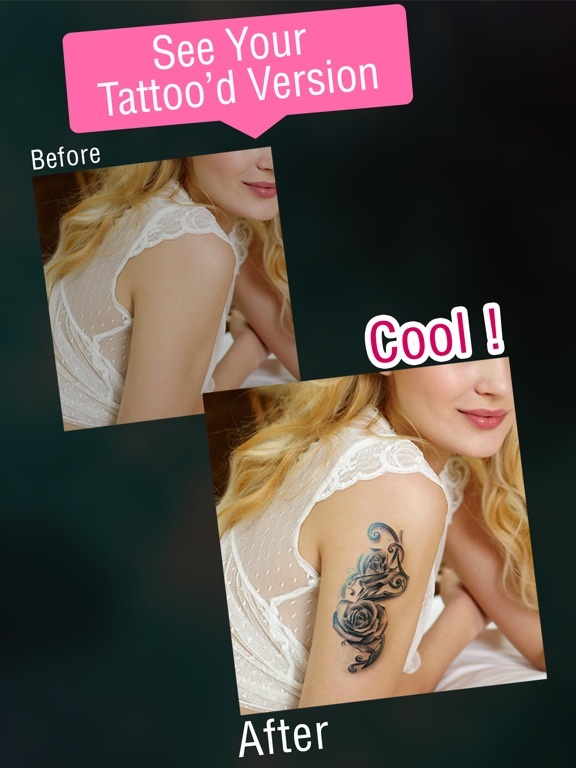 Use Pimp My Tattoo PRO App to add cool Tattoo on your photo and amaze your friends! 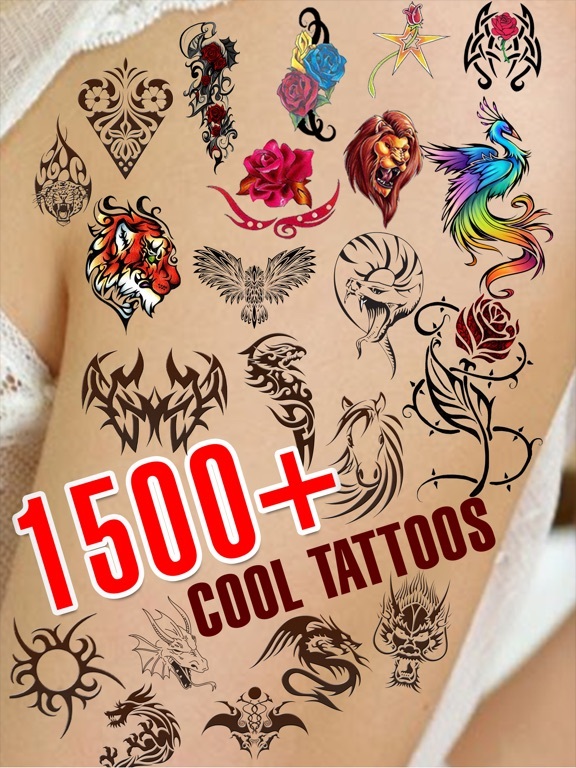 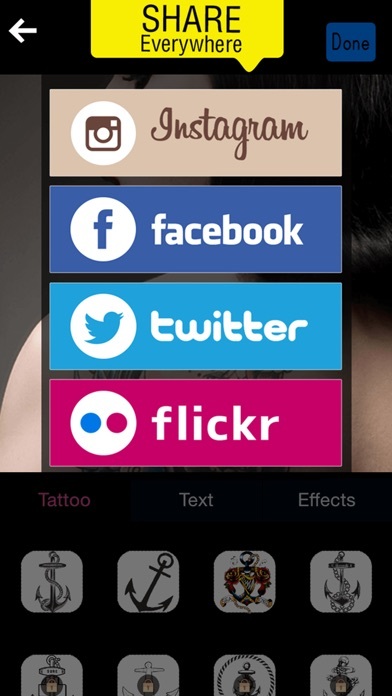 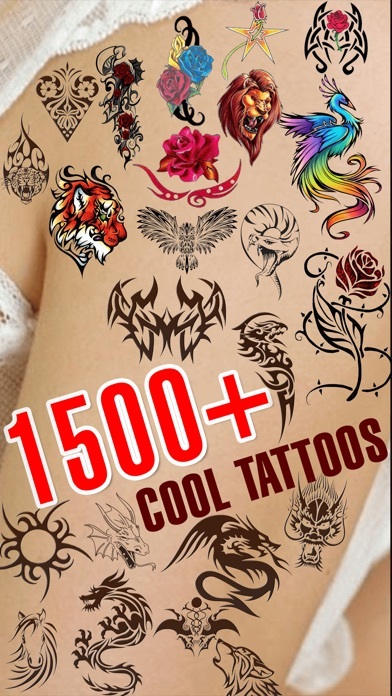 One of the finest Tattoo Apps on the App Store. 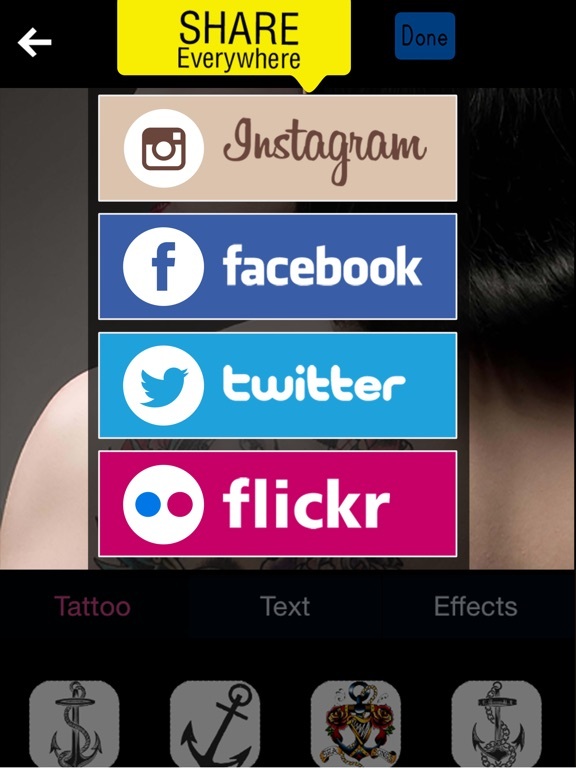 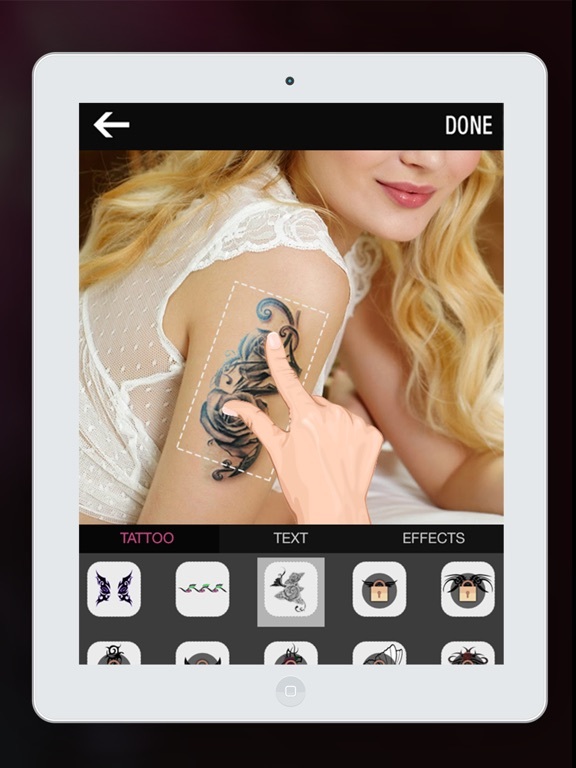 Download Pimp My Tattoo PRO App today!